Gender Matters: Why Afib Is More Fatal for Women, by StopAfib.org founder and CEO Mellanie True Hills, was published in the March issue of EP Lab Digest. We celebrate the differences between men and women, but as far as afib and stroke are concerned, the differences can be deadly. One stark difference: in women 20 to 79 years old, the risk of stroke is 4.6–fold greater in women than men. In addition, death rates for women with afib are up to 2.5 times greater than for men. Women are also more likely to experience longer symptomatic episodes, more frequent recurrences, and significantly higher ventricular rates during afib. 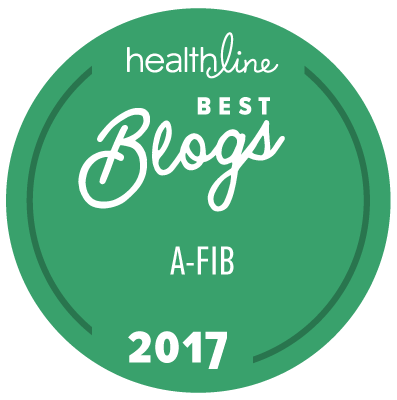 While the article was written for healthcare professionals, it contains vital information that could be food for thought for afib patients. Some of the content related to your unique situation may be important to discuss with your healthcare provider. And there are plenty of citations showing the medical publications that are sources of specific information in the article. Tools for assessing stroke and bleeding risks, including the CHADS2, CHA2DS2-VASc, and HAS-BLED risk assessment tools. Misperceptions about women and afib, including misreporting by the media about a recent Danish study. It was widely reported, based on the study, that women don’t have greater stroke risk after all, and yet the study clearly states that for there to be no additional stroke risk, women must be younger than 65 and have no other stroke risk factors aside from afib (in other words, they must truly have lone afib). Sources of gender-related afib treatment differences, including rate and rhythm treatment differences for women with afib, anticoagulation and bleeding differences, and other treatment differences. How to improve communications between healthcare providers and afib patients.